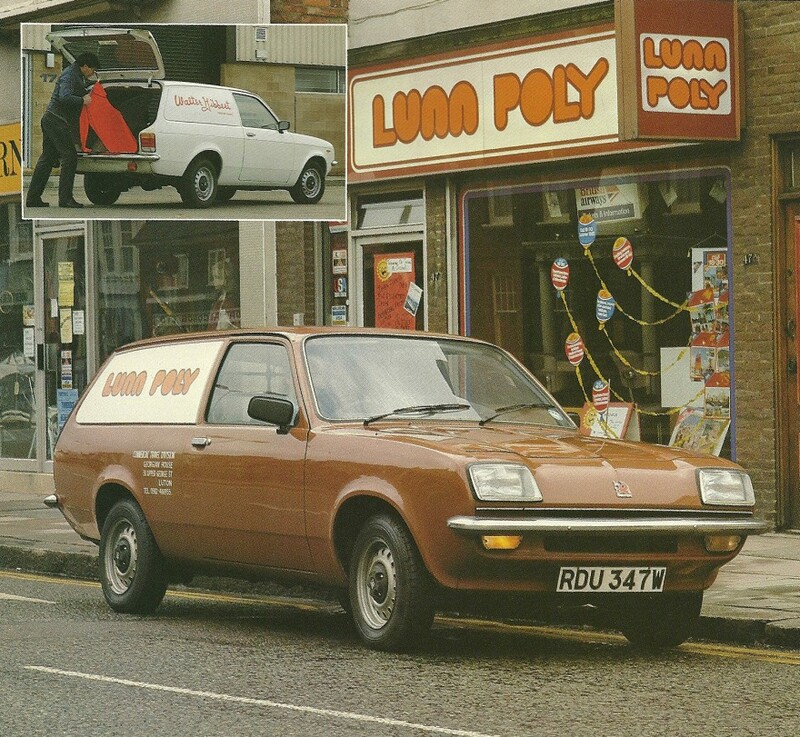 The 1980 Vauxhall Bedford Chevanne’s long life power unit was developed from the well-proven 1,256cm, four-cylinder, over-head-valve petrol engine of the Vauxhall Chevette cars and HA light vans. To help keep fuel costs down, it was fitted with proven fuel saving features like a viscous-coupling fan and a thermostatically controlled pre-heat induction system. It produced 52.8 BHP net installed power, yet with its specially developed cylinder head and 7,3 to 1 compression ratio it requires only 2-star fuel. When GM’s automatic transmission was specified, a higher compression (8,7 to 1) version needing 4-star fuel is fitted to give 56.3 BHP net installed power. Published on August 9, 2012 12:13 pm. Published on August 4, 2012 5:28 pm. Published on August 4, 2012 5:06 pm. 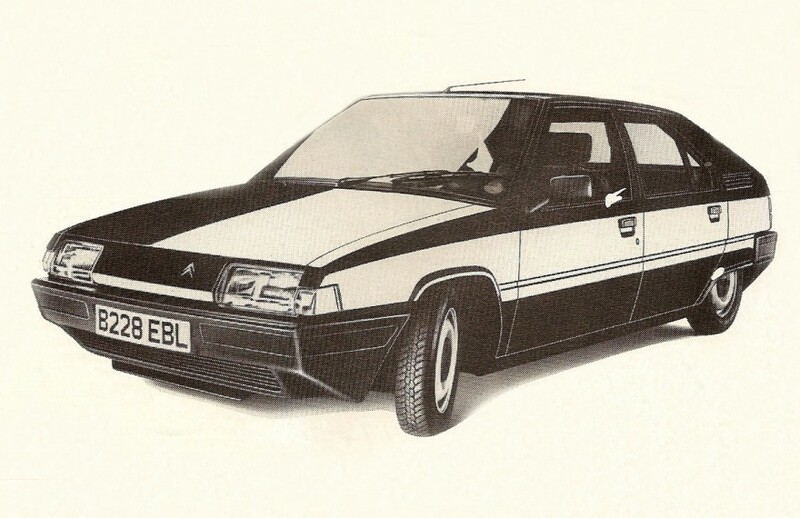 The 1985 Citroen BX costs £453 less than a Volvo five-door 340DL, listing at £5,199. 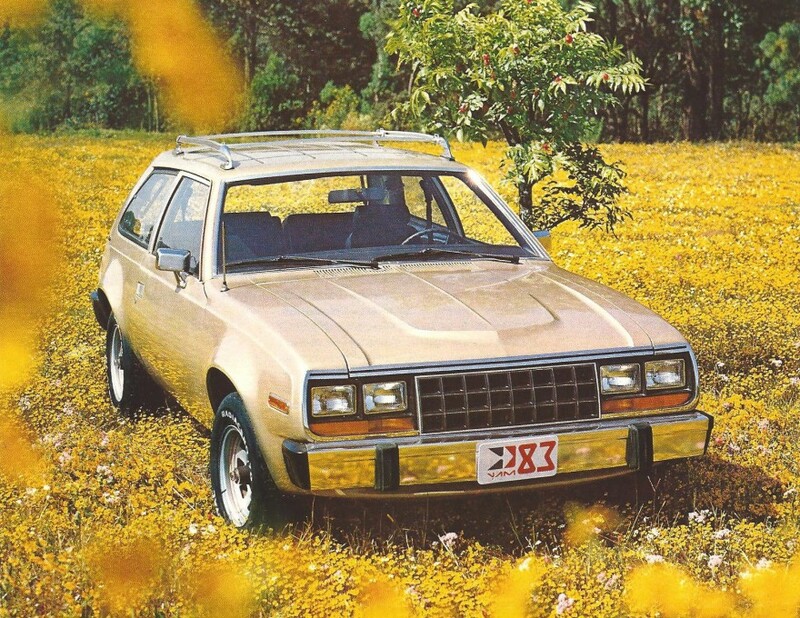 It had self-leveling suspension for a silky ride and MacPherson struts for sharp handling. 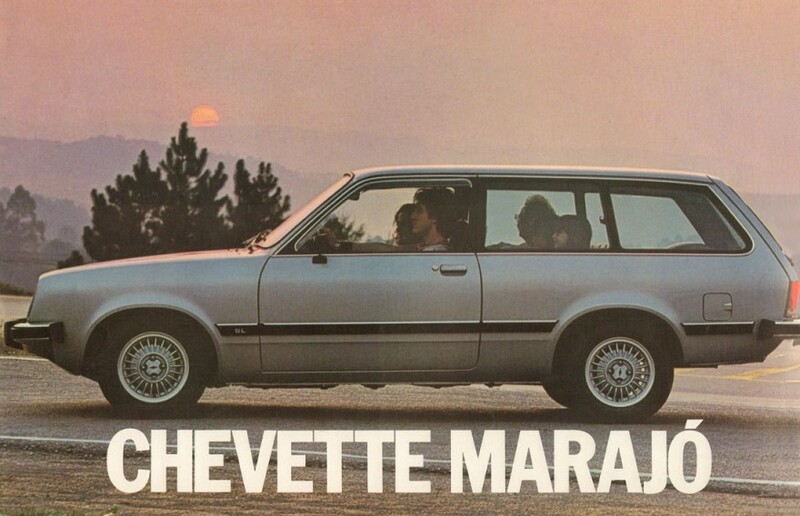 This 5-seat, 5-door hatchback with a 1360cc engine, capable of reaching 96MPH. It was promoted as only needing 2.5 hours of servicing a year. Published on August 3, 2012 8:58 am. 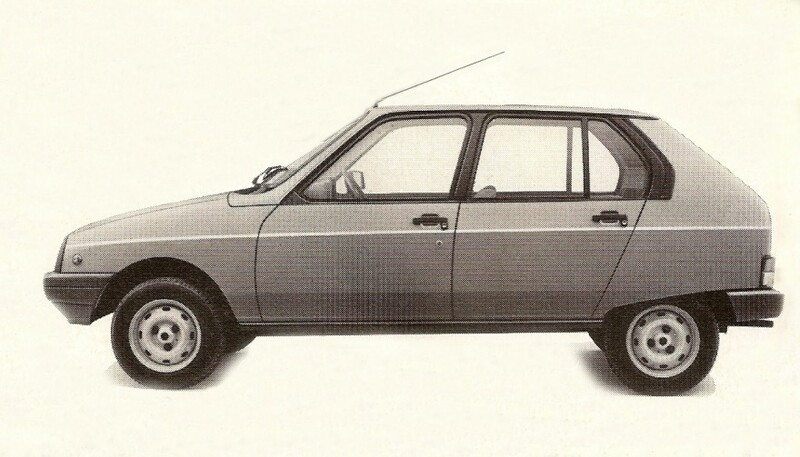 The 1985 front wheel drive Citroen Visa 11E is a five-door hatchback who’s MSRP was £4,117, which was £489 less than the Ford Fiesta Plus 1.1. It was unusually roomy with a very well-equiped interior. It was promoted as only needing 2.5 hours of servicing a year. Published on August 2, 2012 10:05 pm. 1985 Citroen LNA 11E listed for £3,526. 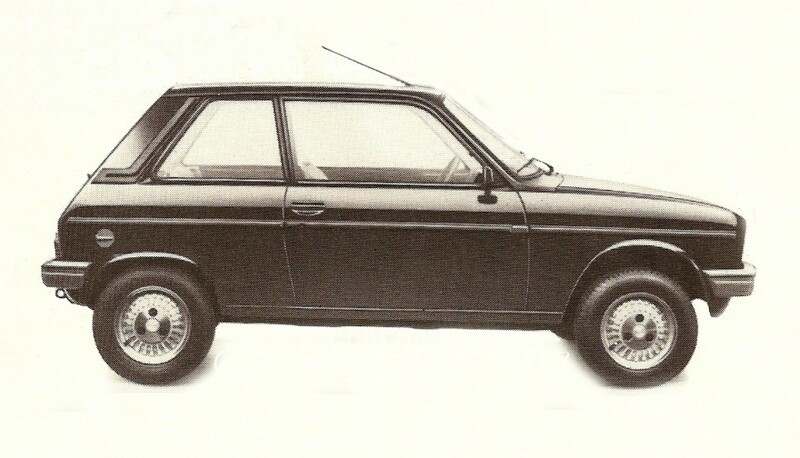 That was £448 less than a Austin Rover Metro City. With its easy starting 1124 cc engine, it had lively performance and a small turning circle for navigating tight corners. 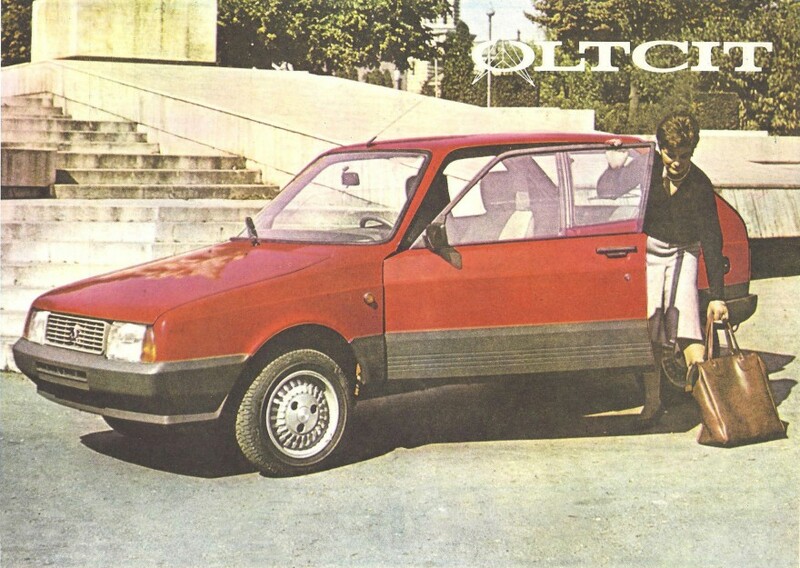 It had a comfortable interior with split folding seats to accommodate bulky loads. Published on August 2, 2012 7:13 pm. Published on July 30, 2012 3:11 pm. 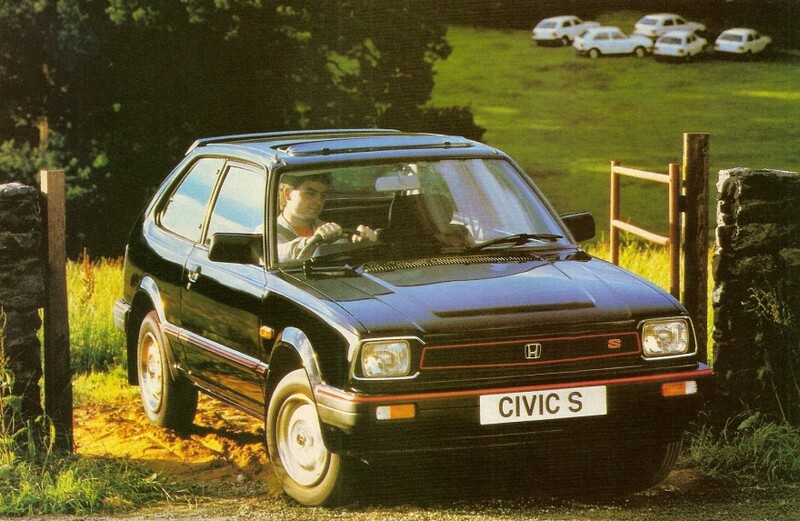 With servo-assisted, ventilated front discs brakes the 1983 Honda Civic S 1.3 could stop you in your tracks when you needed to. 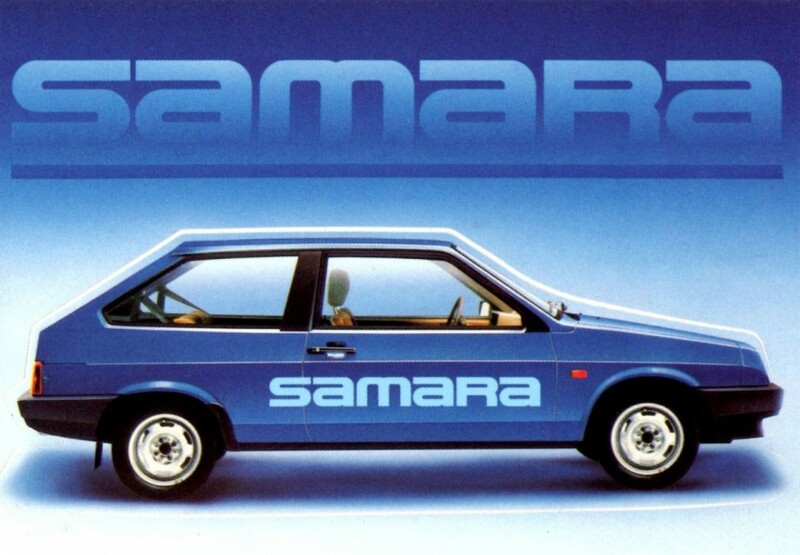 From the sharply angled bonnet to the spoiler on the hatchback, this car attracted the most serious of motorists. They noticed the smoked glass sun-roof, the air dam skirt under the grille or the very handsome interior. 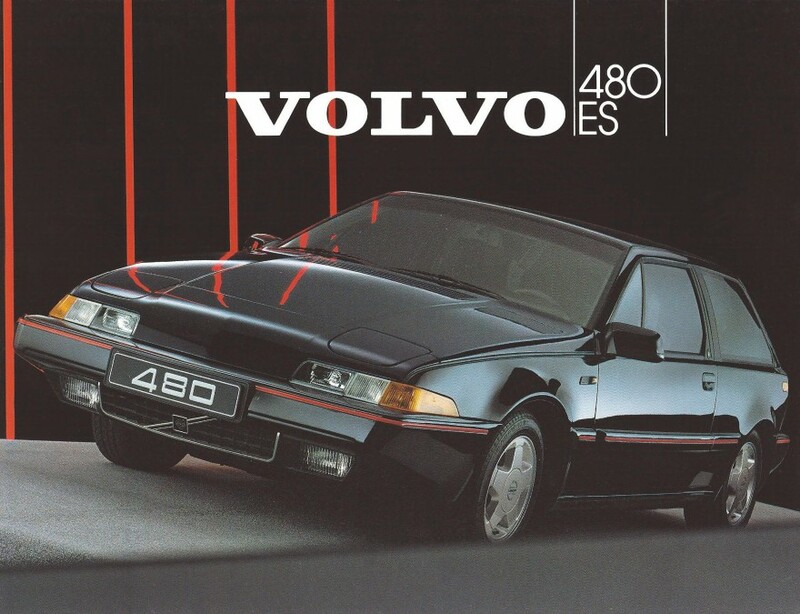 It was superbly appointed with 3 stage adjustable headrests and fully reclining and two-tone bucket seats. The engine was a 1335cc 4 cylinder OHC transverse with Twin Keihins carbonation producing a maximum horsepower of 70ps at 5,750 RPM. 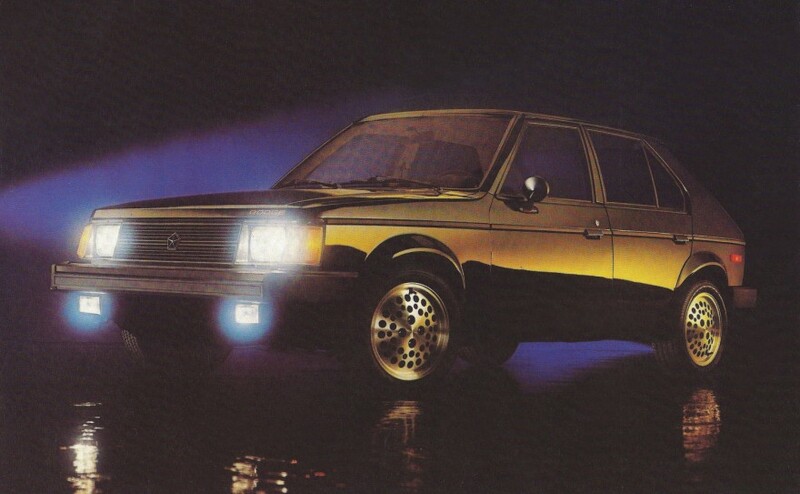 It had a 5-speed transmission, with front hydraulic servo assisted ventilated discs and rear leading/trailing drum. Both front and rear suspension were heavy duty, independent with MacPherson strut and stabilizer. Published on July 28, 2012 1:13 pm. Published on July 23, 2012 9:33 pm. 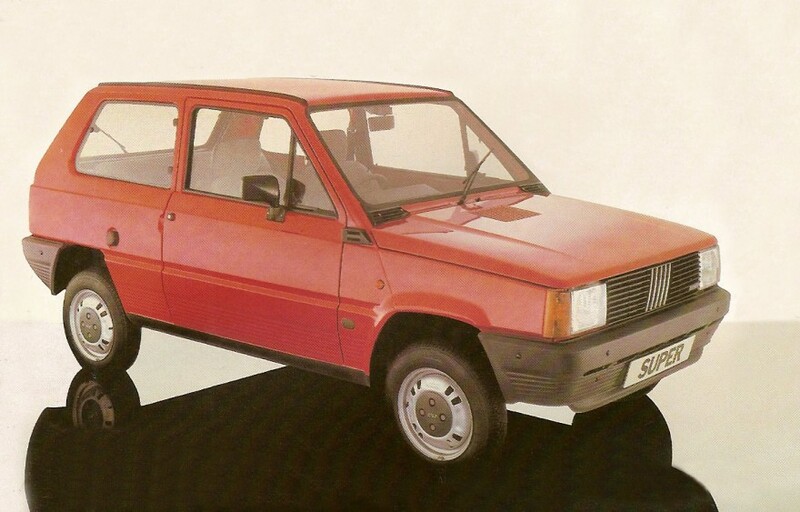 The 1983 Fiat Panda Super, promoted as a more sophisticated animal, was undeniably a product of its age. It was a no-nonsence, workman like design without fuss or frills. Rugged, innovative, versatile and compact yet spacious. The Super had an upgraded fifth gear for better economy and relaxed cruising and had thicker insulation to keep things even quieter. 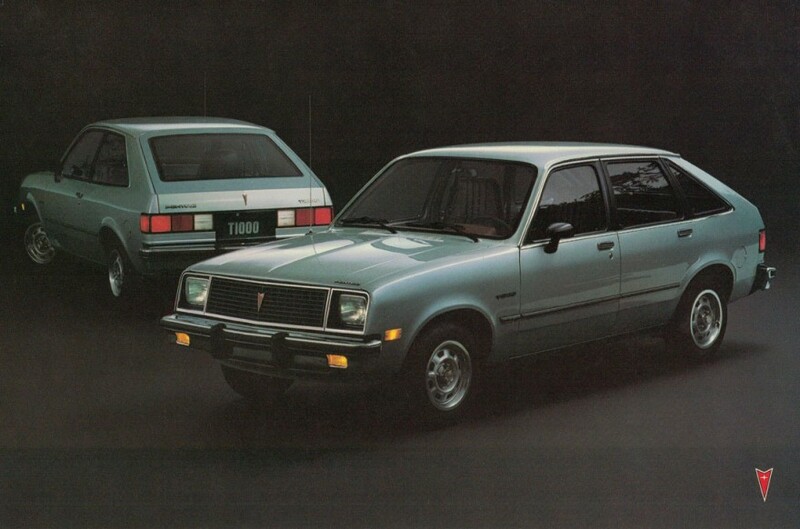 It also had a sleeker look with a new distinctive grill with a choice of striking colors including new metallics. The instrument panel was given fully illuminated switches and heater control and a central console with additional storage space, radio mounting and cigarette lighter. The MSRP was £2,995. Published on July 23, 2012 7:12 pm. Published on July 16, 2012 10:25 pm. Published on July 13, 2012 10:53 am. 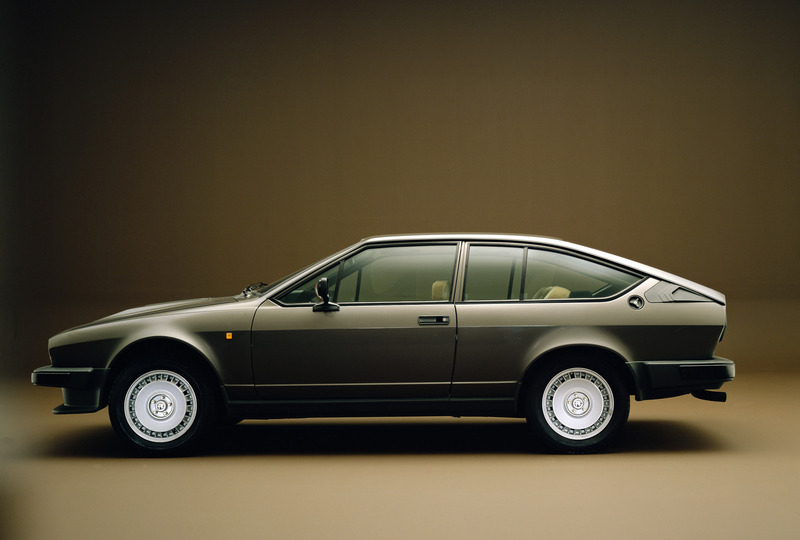 What a joy it would be to be driving around today in the gorgeous 1980 Alfa Romeo Alfetta GTV6 2.5i. The lines are so classic and simple. It’s held up quite well and is just dripping with personality and grace. Nice color too. Published on June 29, 2012 5:19 pm. The rear wheel drive Sbarro Ferrari Super 8 concept was conceived and executed by Franco Sbarro. 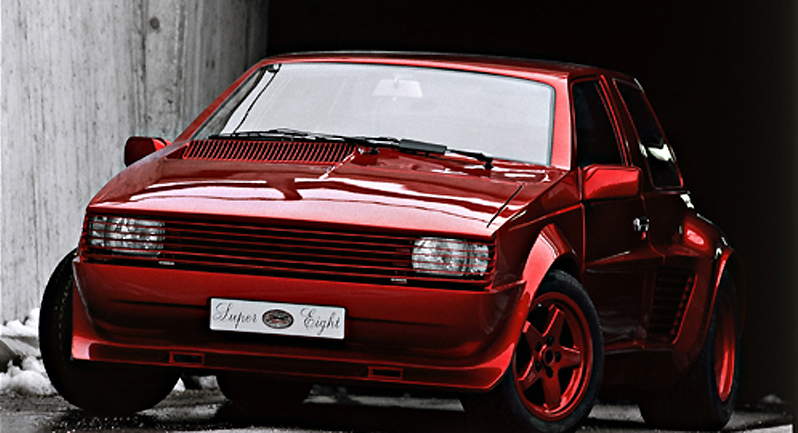 Powered by a 3-liter 260hp V8 with a five-speed manual, it was unveiled at the 1984 Geneva auto show. Sbarro started with a Ferrari 308 GTB, with a shortened frame and custom bodywork. Only one example was said to have been built. Published on June 28, 2012 10:46 pm. Published on May 12, 2012 2:50 pm.